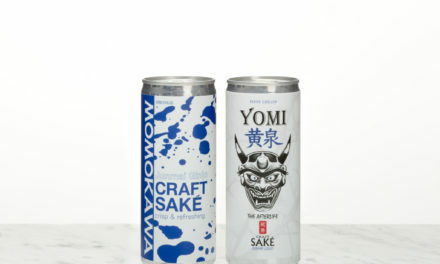 Welcome to the May/June issue of Spirited. This time, we look at marketing strategies to increase consumer awareness and boost sales. 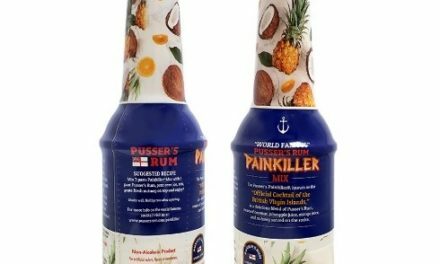 You’ll learn how producers of any size can get a boost from a competition win, how some brewers and distillers build customer excitement with special releases, and how others generate buzz with celebrity association. Plus, we’ll travel to the Pacific Northwest to find out how two brothers built a hospitality brand from the ground up. It takes expert storytelling to distinguish your brand in a crowded marketplace, and we’re here to help you navigate. As always, it’s our goal to teach you something you didn’t know, open your eyes to a new way of viewing a challenge, or tempt you to consider a tactic you hadn’t before. The more you learn, the better prepared you’ll be to adapt to industry changes. As editor of Spirited, I’m on a constant learning curve. So when three terrific books landed on my desk, I dove right in. 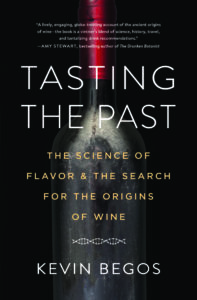 Tasting the Past: The Science of Flavor & The Search for the Origins of Wine by Kevin Begos is a fascinating dive into history, inspired by a wine produced and bottled by Cremisan Cellars in Bethlehem—a place that, according to Western wine experts, had lost its vineyards and viticulture centuries before. Begos weaves an intriguing tale of discovery, setting scenes and meeting with scientists, historians, winemakers, scholars, enologists, and private enthusiasts, among others, to discover where wine was first fermented, what ancient wine really tasted like, and what’s being done to identify and preserve ancient grape varieties around the globe. 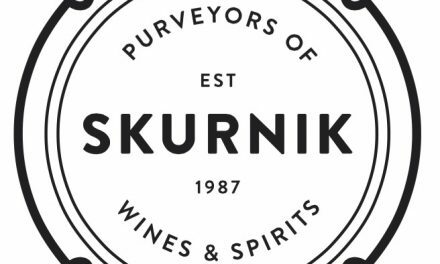 Many chapters end with a summary of wines to seek out as illustration of the points made or discoveries shared. 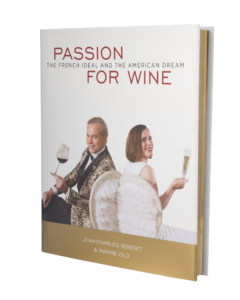 Passion for Wine: The French Ideal and the American Dream brings French-born vintner Jean-Charles Boisset and American wine educator/sommelier Marnie Old together to dispel myths surrounding wine appreciation. 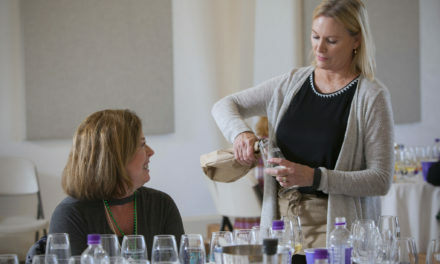 After a brief historical overview, Boisset and Old break down wine styles and wine tasting, using easy-to-understand comparisons to aid in description. My favorites are the vintage images of movie stars: Marilyn Monroe for voluptuous white wines and Sophia Loren for sensuous reds, for example. 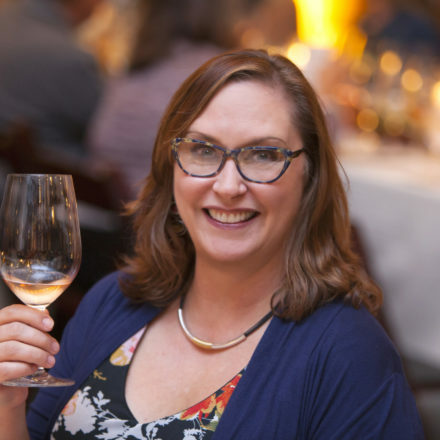 Boisset and Old convey both the weighty history of wine and its lighter, joyful place in modern culture. 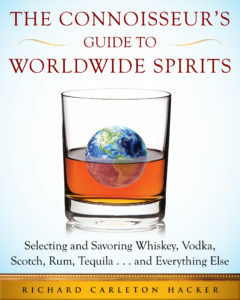 Finally, The Connoisseur’s Guide to Worldwide Spirits by writer and photographer Richard Carleton Hacker brings an educator’s tone and an expert’s knowledge to spirits categories, from aperitifs to vodkas. 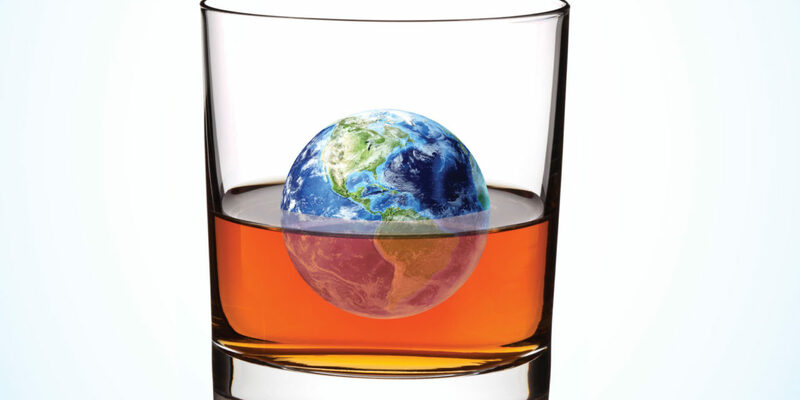 Hacker blends history, how-to, name-dropping, and serving suggestions with advice about stocking your bar, building a collection, and mastering the art of evaluating spirits like a competition judge. And the well-captioned images, mostly taken by Hacker, deliver bite-sized nuggets of valuable information.